Sony has confirmed that it’s currently in negotiations to agree the terms with which it will take over Toshiba’s CMOS image sensor business. The move will see Sony boost its already impressive image sensor division. The takeover of Toshiba’s sensor business will see it acquire fabrication plants, equipment and employee contracts in Oita, Japan. Sony and Toshiba plan to have an agreement in place by the end of the year, with the deal completed by March 2016, though the sums involved are undisclosed. 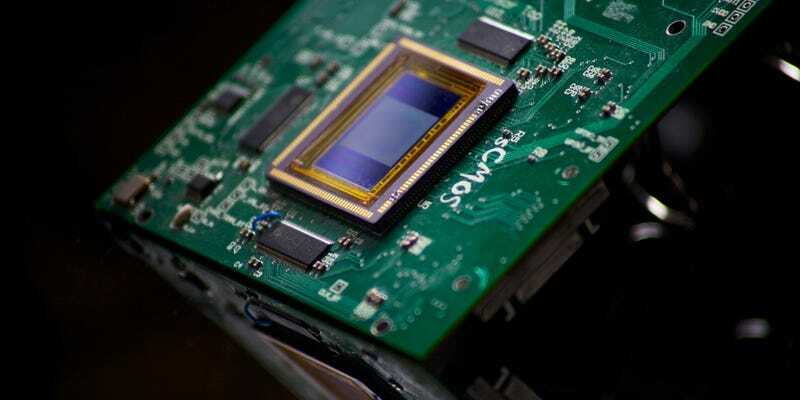 Sony recently announced that it was spinning its moneymaking image sensor business into its own company that’ll be named Sony Semiconductor Solutions. The newly purchased Toshiba operations will be intergraded into that company. Image sensors are important for Sony. Last year, for example, it made around 40 percent of all new image sensors in the market, and every iPhone 6 and Samsung Galaxy S6 that was shipped likely had two Sony image sensors packed in. The new purchase will see it grow further dominance in the area. As for Toshiba, it’s no surprise that it’s selling off chunks of its business. Back in June, its CEO, Hisao Tanaka, announced his resignation because the company exaggerated its operating profits by a staggering $1.2 billion over the course of six years. Now, it’s undergoing a big restructuring to claw back some income. Image by Zach Dischner under Creative Commons license.